If you are looking for a science class for this school year, I encourage you to check out the classes at Northwest Treasures. We chose to review Geology and Apologetics course and the introductory video called Taking the Mystery Out of Geology. 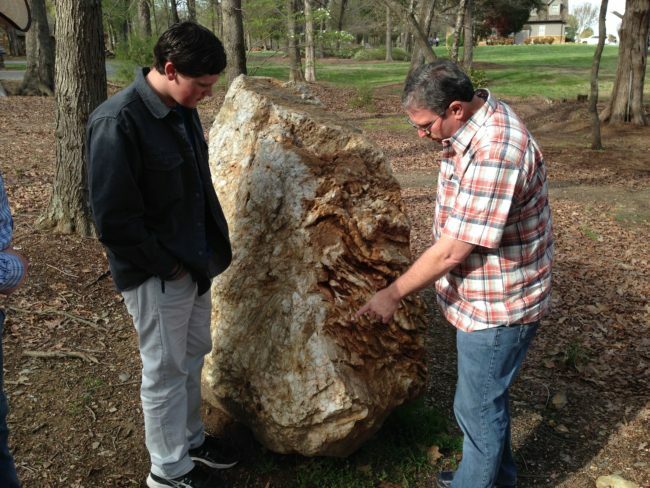 Taking the Mystery Out of Geology is a 20-minute class taught by Patrick Nurre. 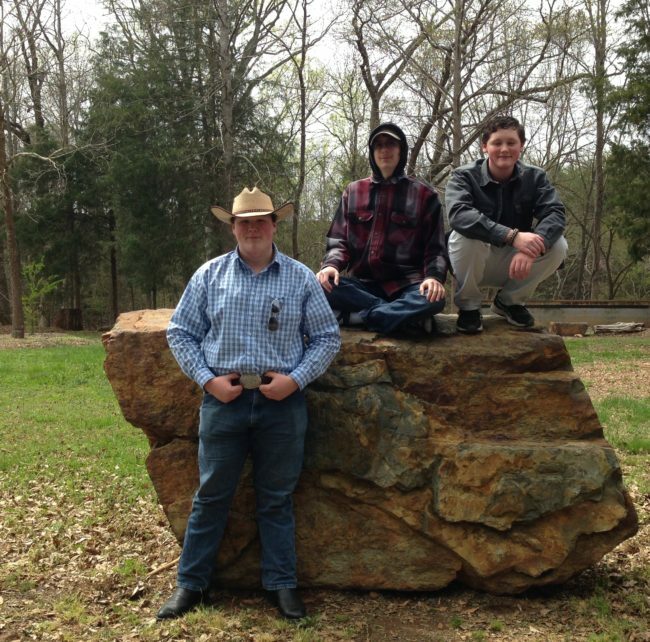 This class is an introduction to the wealth of information Patrick shares with students about how to understand geology from a Biblical perspective. 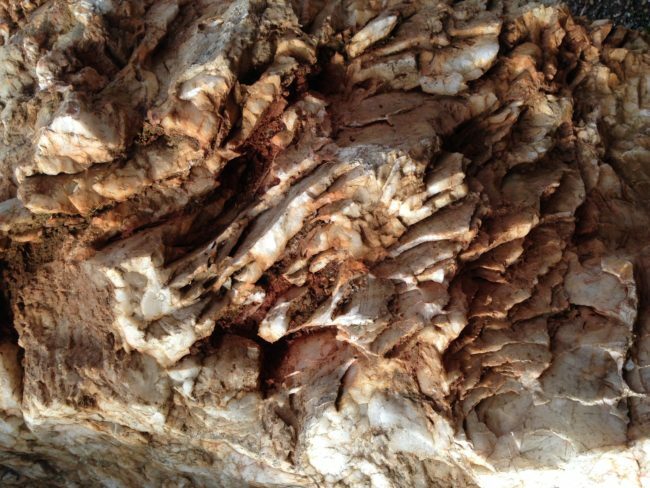 In this class, students learn new vocabulary and terms that describe in detail what the science of geology is, and what it is not, and the philosophy of it. Some of these terms include: orogeny, vitrophyere, cirque, science, history, philosophy, uniformitarianism, evolutionism, creationism, geology, fossilization, and more. 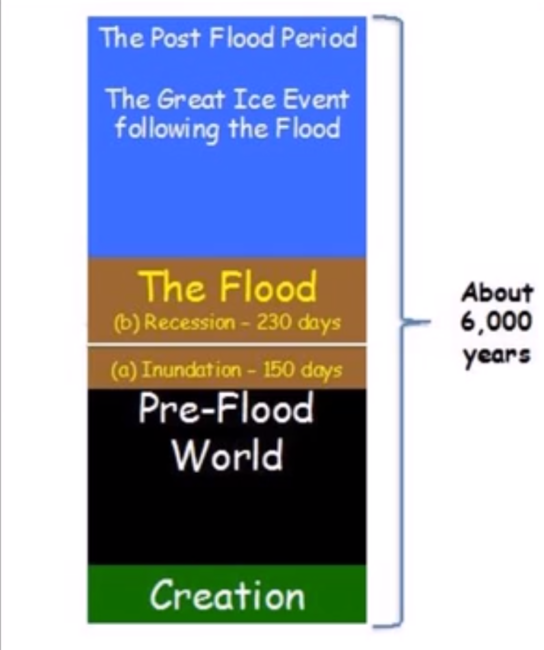 Students will also learn the “Biblical Framework” for understanding history and geology together, such as how the Flood and the Ice Age fit together in the geological puzzle. Students will start with the bible as the foundation. Genesis 1:1 “In the beginning, God created the heavens and the earth”. This is a short 20 minute study, but it is packed with valuable information. 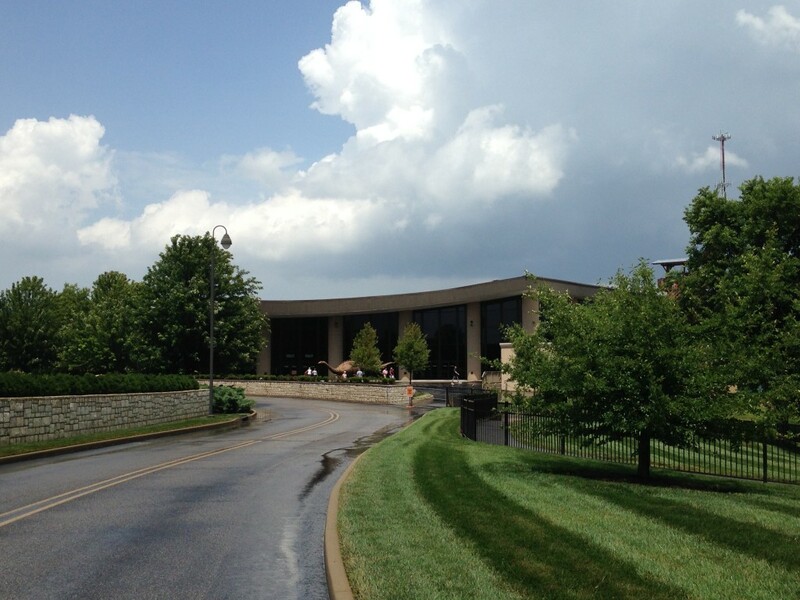 It is a great place to grow your faith in the truth of the scriptures and to start your learning journey with geology. 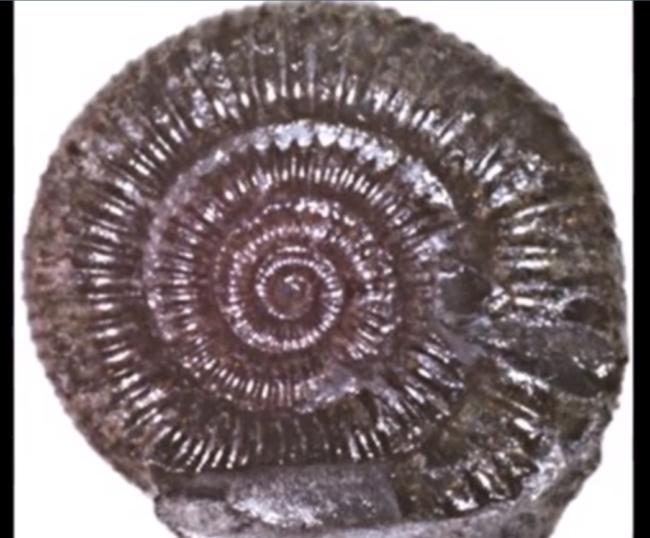 Geology and Apologetics online course is a series of 6 videos ranging in length from 10 to 20+/- minutes each for a total run time of 1 hour and 36 minutes and is designed for students in eighth grade and higher. The lessons in this course will help your students become more confident in defending their faith and the truths found in the scriptures. Each lesson includes discussion questions. 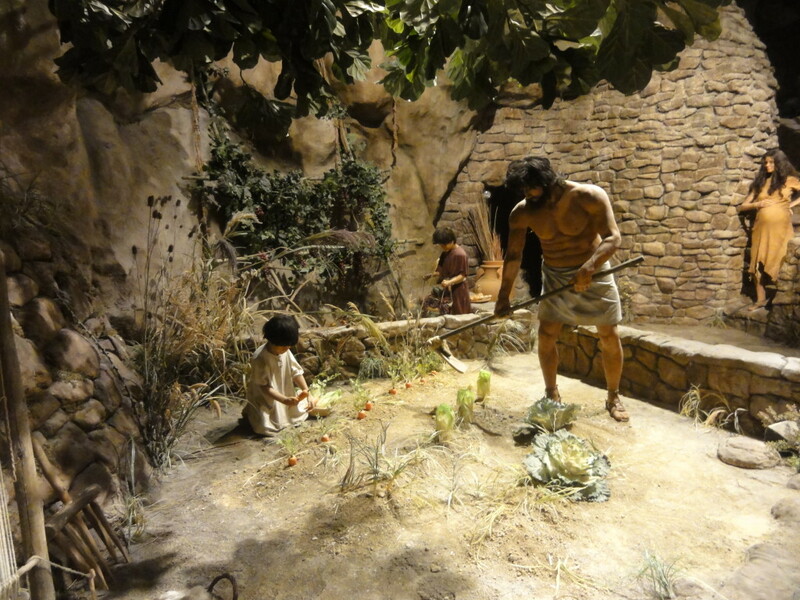 Lesson Three:The Genealogies and Chronologies of Genesis. Are They Accurate and Reliable? 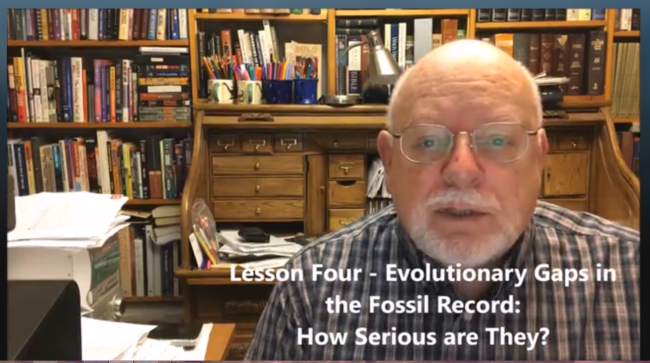 Lesson Four: Evolutionary Gaps in the Fossil Record, How Serious Are They? 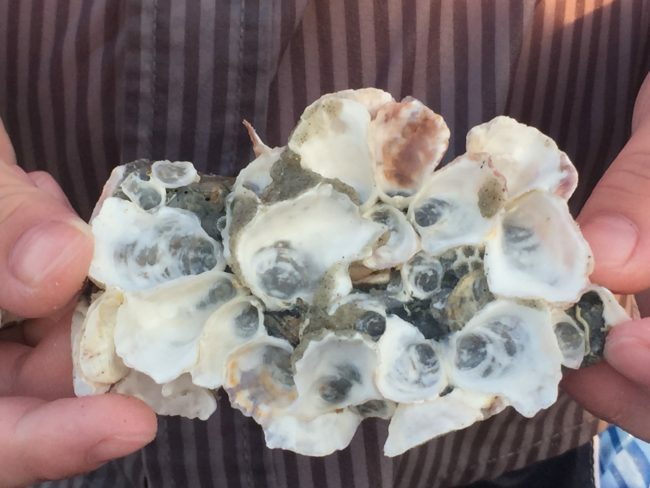 The Geology and Apologetics course is taught by Patrick Nurre of Northwest Treasures. 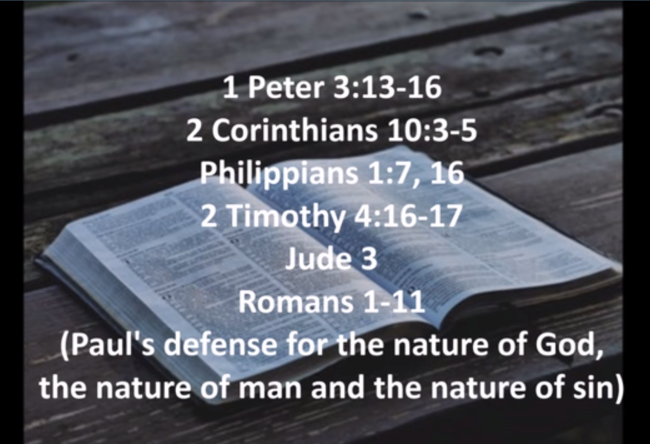 He designed this course to dissect several of the science verses faith conflicts, and to study them from both a Biblical and geological point of view. Geology as explained by secular science has attacked the Christian faith for far too long, and this battle has left many Christians feeling confused and defeated. Modern science continues to undermine the biblical worldview of understanding geology and the Christian faith. One way that modern science undermines our faith, is by assulting the truth that our Father God is the Creator of all things, and created all things just a few thousand years ago. Modern science disregards the literal reading of Genesis, and disregards the authority and reliability of the Biblical Scriptures. Instead, it treats the majority of the bible as just myths, including the global flood as described in the book of Genesis. 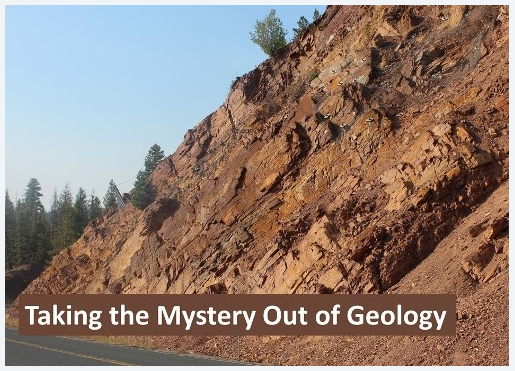 We were sent a 3 month subscription to Taking the Mystery Out of Geology online course, and a six month subscription to the Geology and Apologetics online course for the purpose of this review. I watched these videos with my older three sons. We learned a lot of great information we can apply to understanding the physical world around us from a biblical perspective. In addition to learning with the videos, our family has had opportunities to apply this biblical outlook when we take family field trips to explore the world that Father God has created. 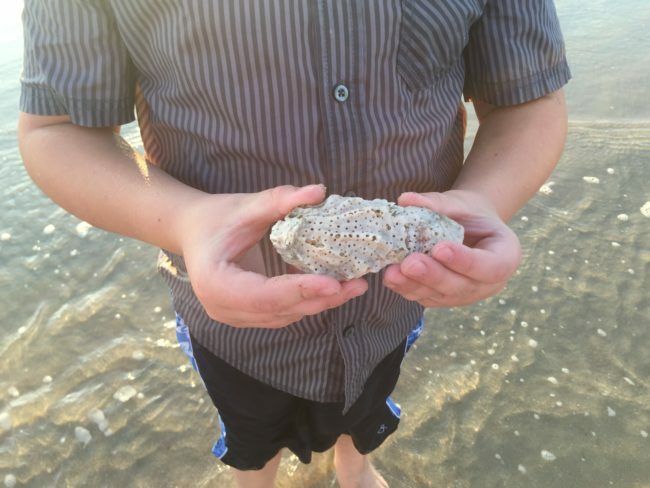 Our family loves to travel, to take nature walks, hunt for rocks and gems, study the landscape, geography, rivers, mountains, valleys, forests, desert, ocean beaches, natural lakes, fossils, and rock formations all around us. We have been to some pretty cool places Father God created. We are blessed to live about half way between the mountains and the ocean. 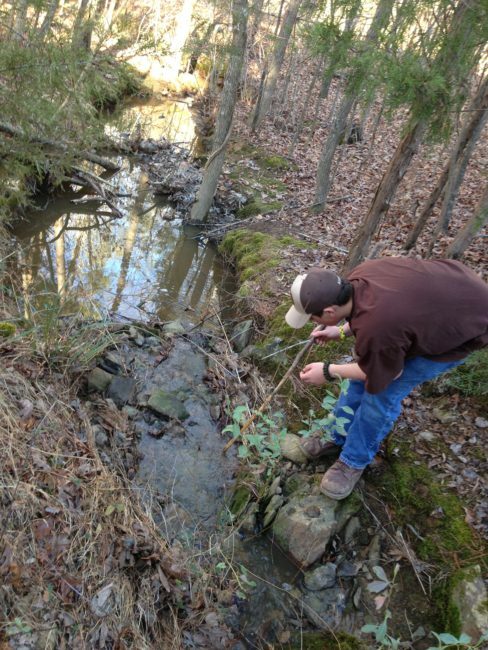 This has been such a blessing to us because we love exploring! We started this habit of exploring our surroundings while we dated, and it became something we really enjoyed regularly, and now we have developed and encouraged this passion in our kids too. 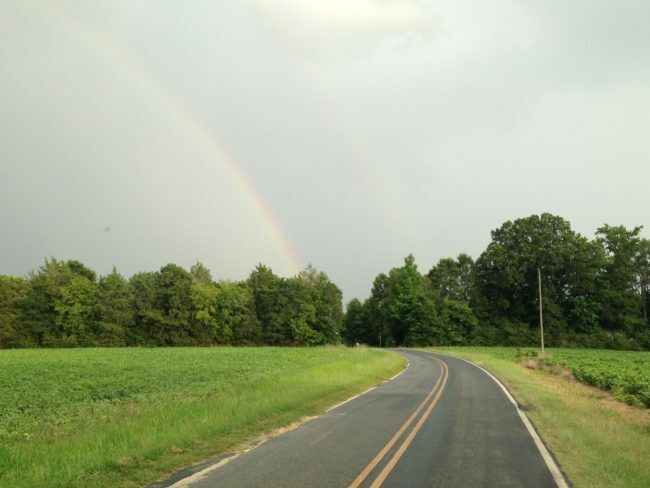 We have seen a wide range of landscapes everywhere we have lived, and in every direction we travel. Spending time together as a family exploring landscapes, rock formations, fossils, nature, and observing what there is to see with our own eyes and ears has helped draw us close together and helped us see the truth of Father God our Creator. 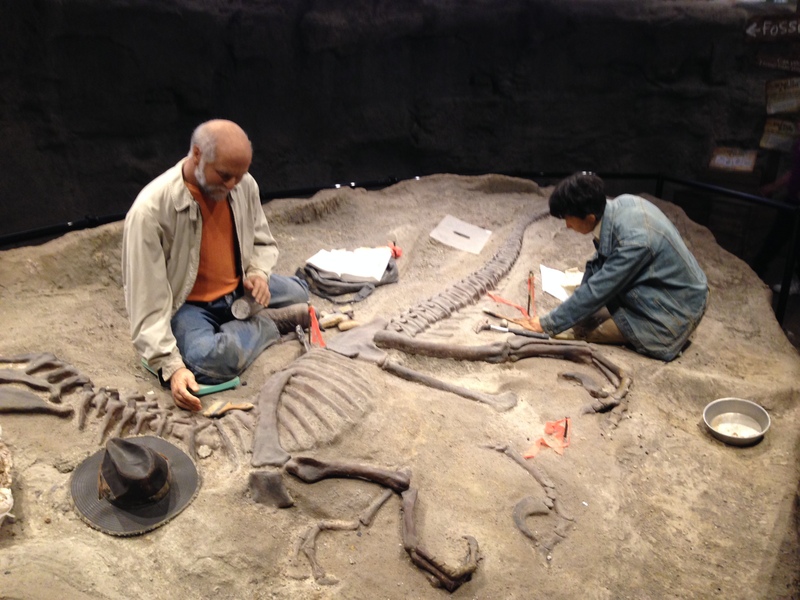 Patrick Nurre from Northwest Treasures has spent a lifetime learning and teaching and he has packed his knowledge and passion for truth into these courses. I like these science courses because Patrick Nurre gives Father God the glory in everything, and He points people back to Him. There are lots of course options available from Northwest Treasures your family might be interested in learning more about. 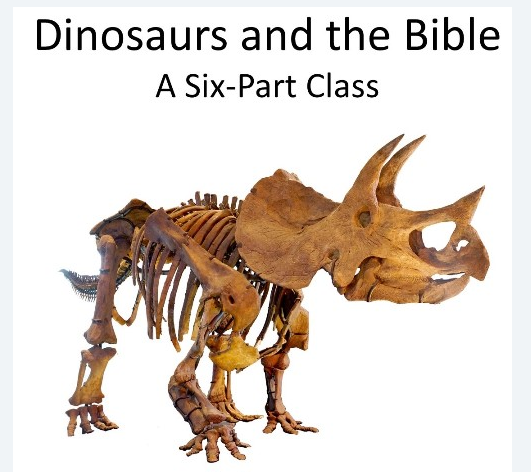 The Dinosaurs and the Bible course looks very interesting and I think this will be the next course my kids would enjoy doing. My kids have had a big interest in dinosaurs over the years, and we have made special trips to Dinosaur Land, Big Bone Lick State Park and Museum, Grays Fossil Site Excavation and Museum, Dinosaur Exhibitions at both Indianapolis and Greenville Children’s Museums, and also to the bible based Dinosaur Exhibits at the Creation Museum in Kentucky. 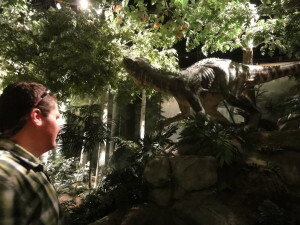 Though we have been to many dinosaur exhibits several times (yes kids like to go back and see them again and again), and I have tons of pictures, I only made a video of one of our visits a few years ago. I need to make a new video, but making videos isn’t one of my strong points. 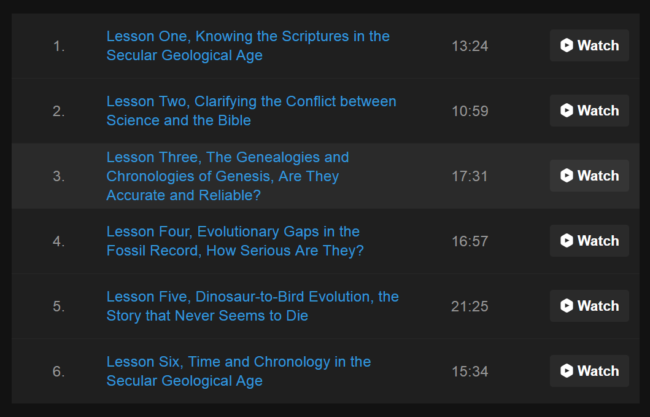 But I wanted to share it here to peak your interest in learning about dinosaurs from a biblical perspective. If you are interested in seeing it, you can check out our “Back in Time” dinosaur exhibit video below. In addition to the online classes, Northwest Treasures also offers physical courses, conferences, and camps that might meet your needs too. 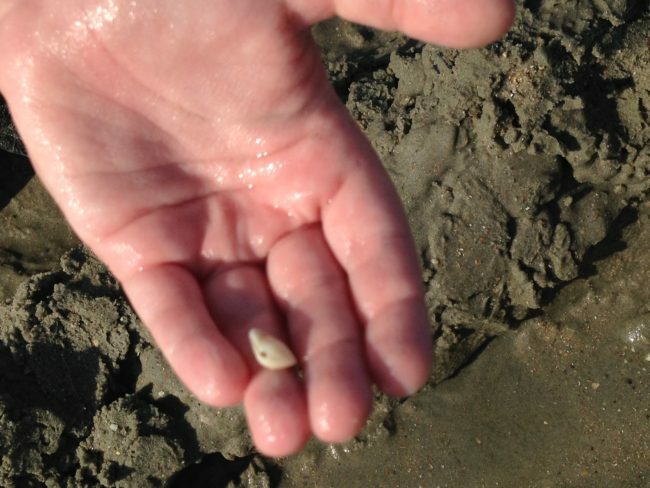 Be sure to check out the high school level Northwest Treasures Curriculum Project, and for younger students the Geology for “Little Eyes” series. Both online and physical course options from Northwest Treasures are great biblical science resources for homeschool families, bible classes, coops and more. Be sure to check out Northwest Treasures on their social media links for all the latest news and product updates. 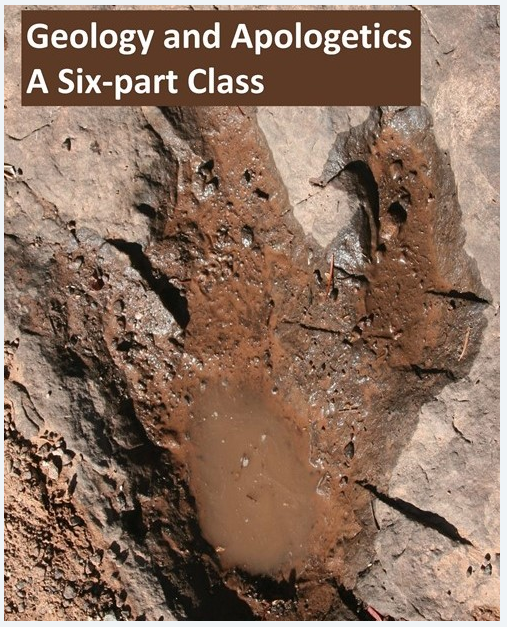 This entry was posted in Geology and Apologetics Course, TOS Crew Reviews and tagged Apologetics, digital science course, Dinosaurs, Geology, Geology Classes, homeschool science course, Northwest Treasures, Online Classes, online science course, Science on July 26, 2018 by Melinda Weiser. 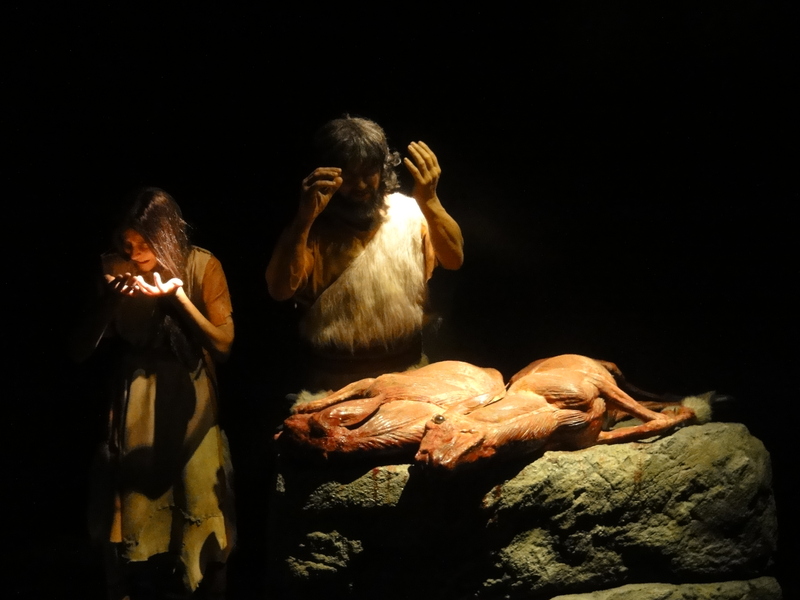 My family had a great time when we took a trip back in time and visited the Creation Museum in Kentucky. The Creation Museum experience is like walking through biblical history. 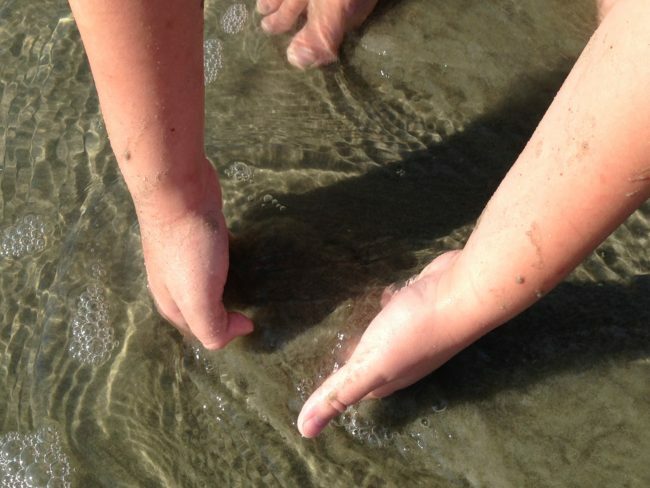 It is a great experience for both kids and adults. It covers the 6 days of creation, plus many more historical people’s lives from the bible like Noah, Paul, Jesus, etc. and the history comes to life in a hands on way at the museum. 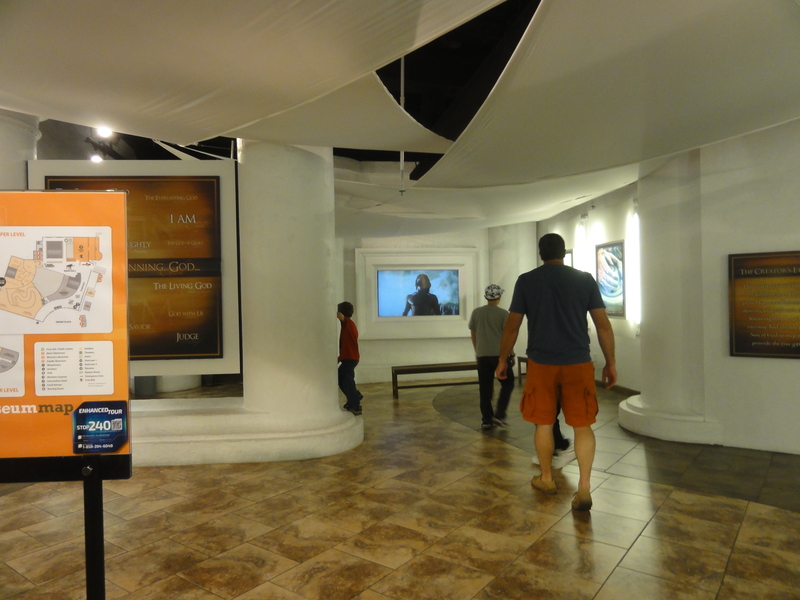 There are life size exhibits and a planetarium too. 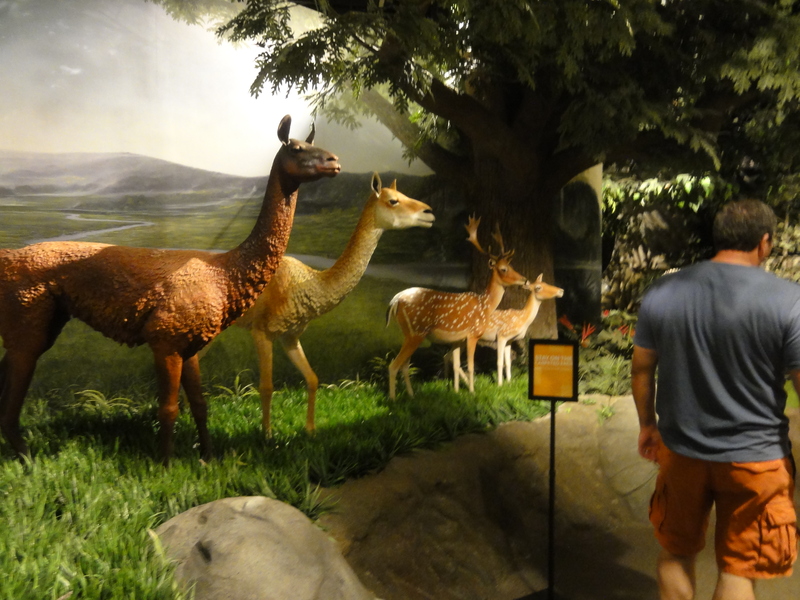 Visiting the museum was one of the best decisions we have made for teaching our family about who God is and his amazing creation called earth and the animals and people. Seeing the bible come to life right before your eyes is an amazing experience and it strengthened our faith. To plan our trip, we watched for a discounted ticket opportunity and went when they ran a special for children ages 12 and under to get in free with the paid admission ticket of an adult. It was a great savings. 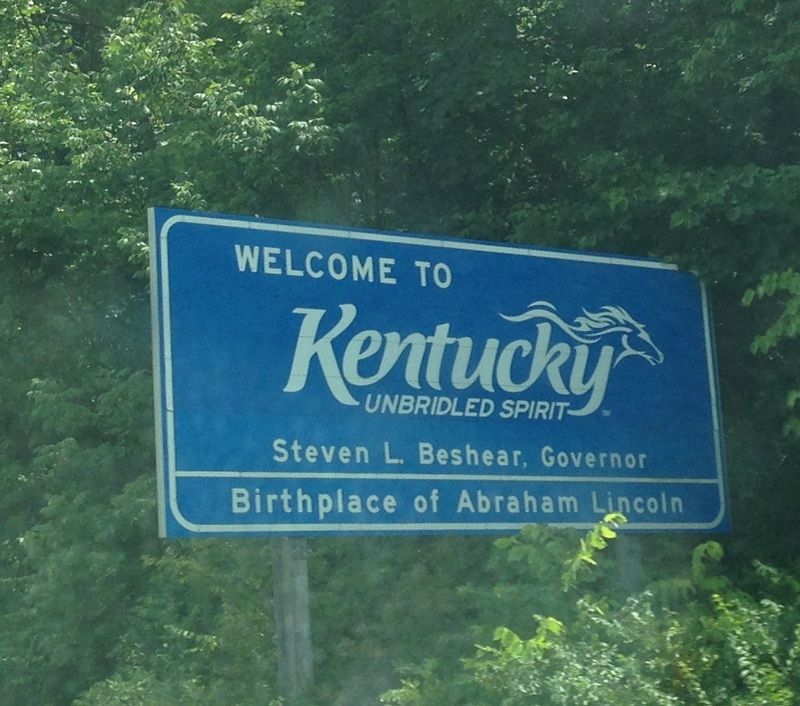 So we loaded up the family and took a road trip to Kentucky. The museum is about an hour and a half drive South from where we used to live in Richmond, IN (and only 7 hours north of where we used to live in NC). The drive through Indiana’s mini-mountains in South-eastern Indiana is absolutely beautiful! It was even more beautiful as we sang praise songs and listened to Nest Family Audio Bible stories all the way there and was a great way to travel as it keeps the kids attention and they learn so much. 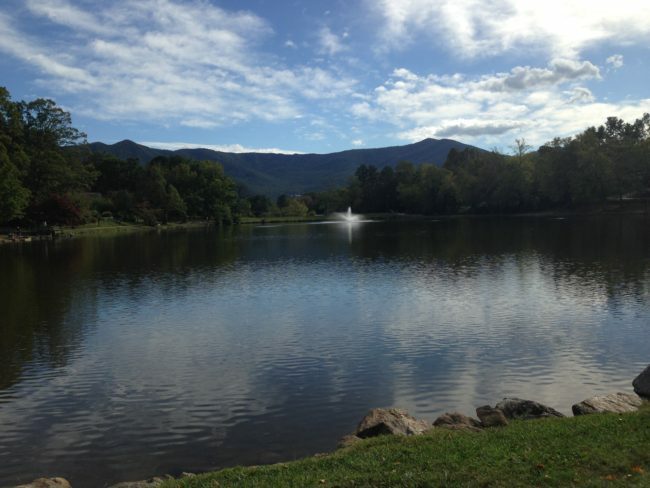 Besides the beautiful scenery, there are some fun places to stop and visit along the way including two reservoir lakes and several historical towns. 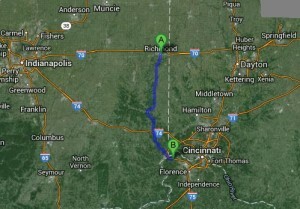 There is the Whitewater Reservoir, and also a much larger reservoir called Brookville Lake. The towns of Brookville and Liberty Indiana remind me so much of the historical town of Hendersonville, NC and are set up beautifully for tourists. There are lots of little shops to see and great history to explore in these small towns with beautiful historic courthouses too. 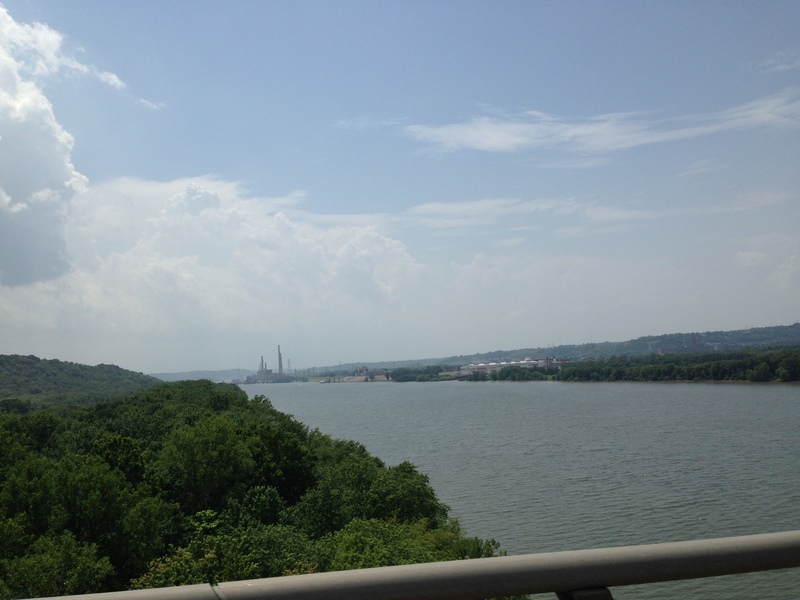 We also crossed the huge Ohio river, that borders three states and with breath taking views. The river is huge and divides southern Indiana from southern Ohio and northern Kentucky. 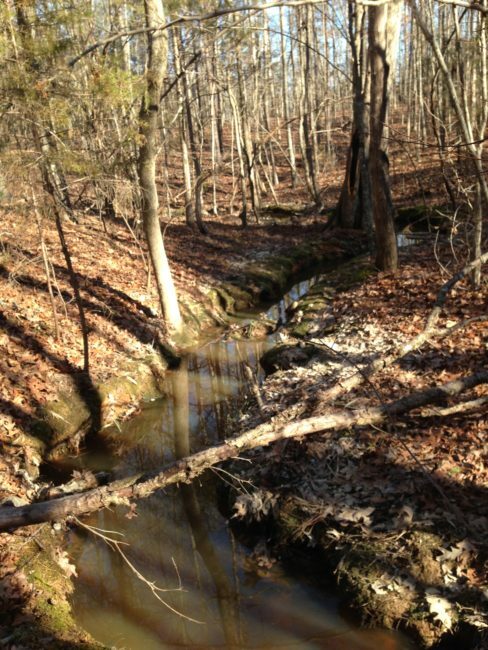 You can clearly see God’s handiwork in creation when you look at the changing landscape and the river. It is all designed beautifully. 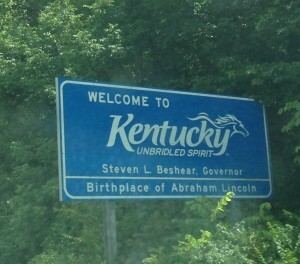 The kids were so excited to get there. You know how it goes: “Are we there yet? When will be there? I got to go to the bathroom! I wish we were there! Do you know how to get there? How much longer? Are we there yet?” Ha! Ha! You just got to love traveling with kids! At the museum, there is a large 70,000 square foot building with a huge bronze dinosaur outside, surrounded by beautiful gardens and landscape, ponds, wooden bridges, wrought iron and stone fences, and a tall fort with a zip line that crosses the entire museum grounds. It is a very family friendly place. The zip line costs extra and we did not buy a ticket for it on this day. But someday we hope to be able to take the zip-line and explore the museum gardens from the tree tops as it looks like a lot of fun. 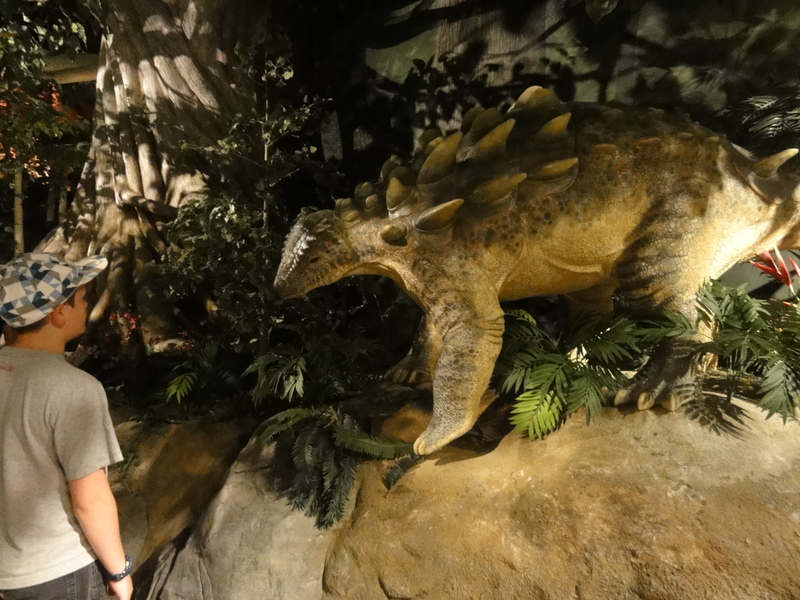 The first thing we did was snap a picture with the dinosaur outside. It had just rained and suddenly the sun was shinning really bright and we couldn’t hardly see at all. It is funny how sometimes light can get so bright that your eyes cannot focus your eyes. But once we got inside the museum, the lighting was perfect and there was so much to see. 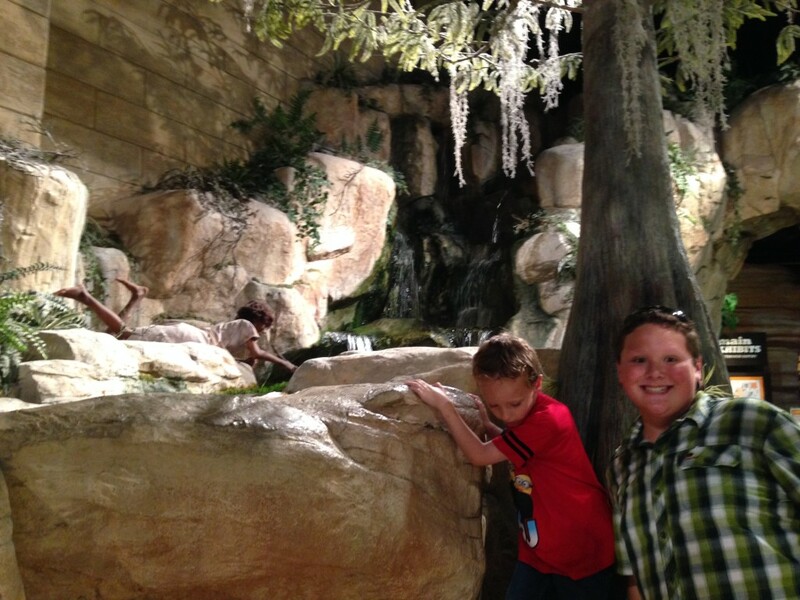 Archaeology is just one of their specialties at the museum, and they have lots of artifacts from biblical times. 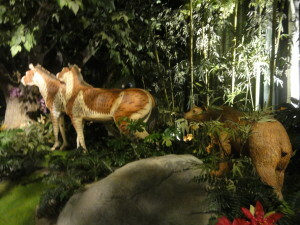 They have lots of fossils and a life size example of just about every kind of dinosaur. 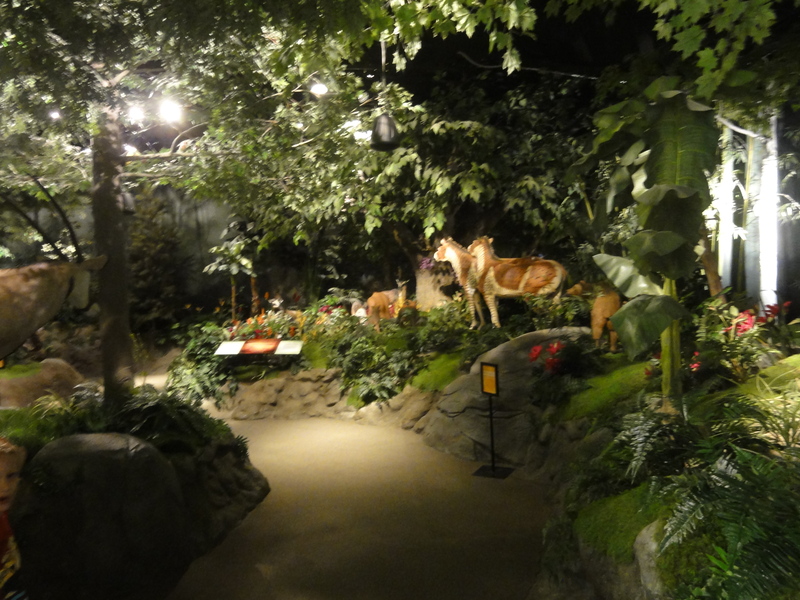 They have a replica of earth from the beginning, separating layers of the heavens, creating the stars, day and night, the Garden of Eden, the creation of Adam, and animals, and Eve. 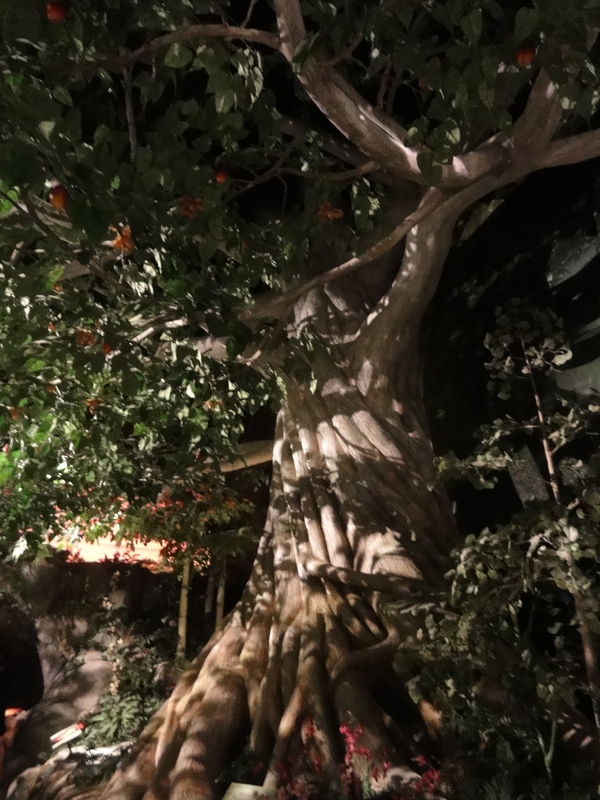 There is so much detail put into this museum that I bet you could go a hundred times and see something new each time that you didn’t notice before. Actually they expect that you will need more time to see it all, and when you buy a ticket it is good for admission for two days in a row. 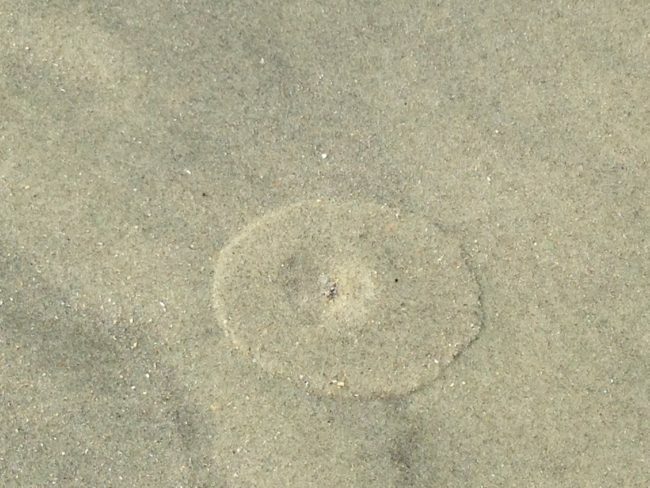 Many visitors stay overnight nearby and come back the following day to explore some more. 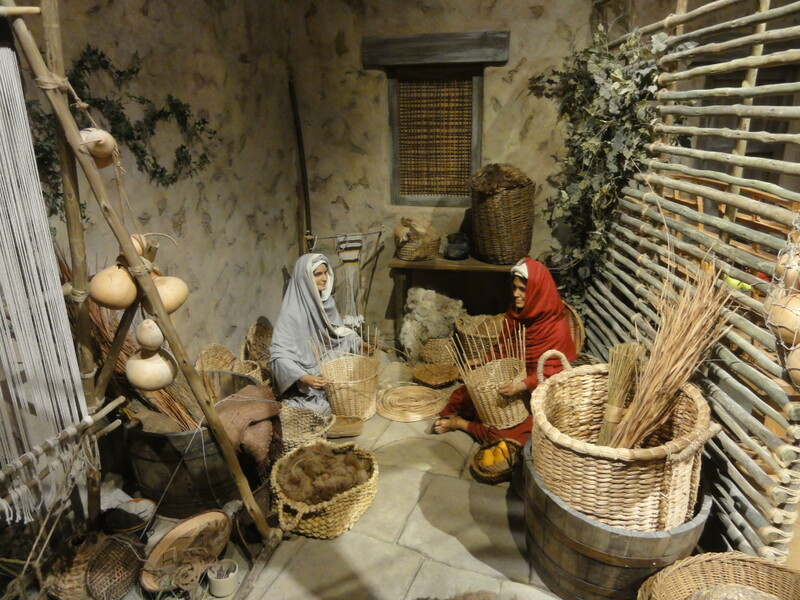 The museum is a combination of exhibits about science, history, astronomy, engineering, chemistry, Hebrew culture, our Christian roots, and so much more all rolled into one experience. Each room of exploration leads you into the next phase of creation and history designed by an amazing God who loves us and his handiwork is so obvious. Nothing is by chance! Everything was authored by our creator. This is such a fun way to walk through history! If you remember the story of creation, there is a tree that Adam was instructed to never eat from called the Tree Of Knowledge of Good and Evil. 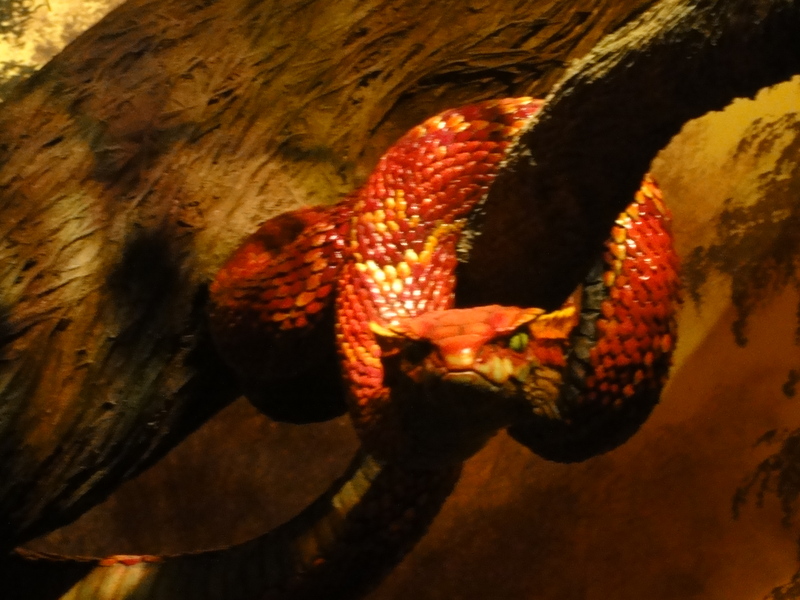 There is a deceptive serpent hiding in the garden who convinces Eve to eat of the fruit of the tree of knowledge of good and evil. Eve tells Adam and he also believes the serpent’s lies and eats of the fruit, even though God had specifically told them not to eat of the fruit of this tree. Evil becomes the ruler of the earth through Adam and Eve’s sin against God. They disobeyed God, and once they realized what they had done, they tried to hide their sin from God. But God called them out on what they had done, and he forced them to leave the Garden of Eden. From that point forward mankind must make a blood sacrifice to ask God for forgiveness of sin in their life. From this point forward, life becomes a struggle to survive. 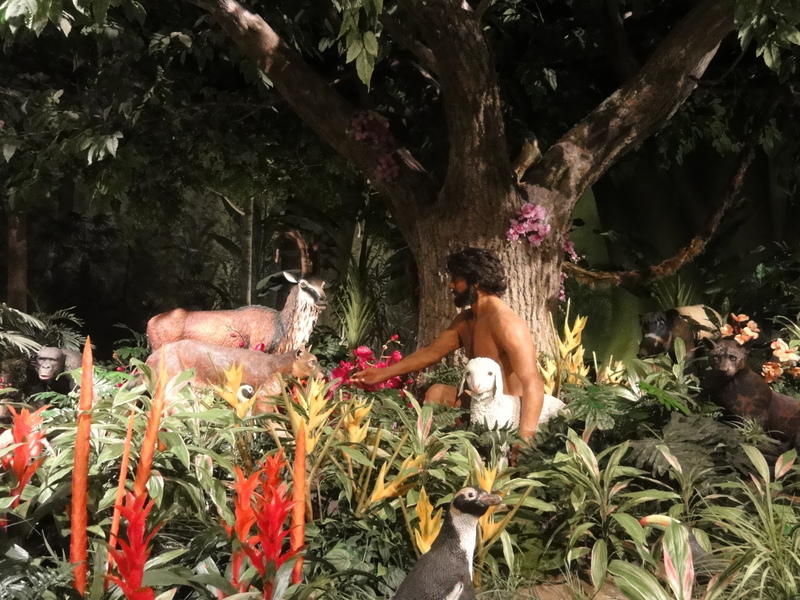 Later in the museum we return to the issue of man’s separation from God, and that he sent his son Jesus to reconcile us back to God through his own sacrifice. From that point forward, man no longer needs to offer a blood sacrifice for his sin because God sent his son Jesus who paid the price for us all who will believe in him and ask for forgiveness. As the world becomes populated, people and fallen angels do evil and wicked things. God tells one righteous man, a prophet named Noah, his plan to flood the earth and wipe out wickedness. 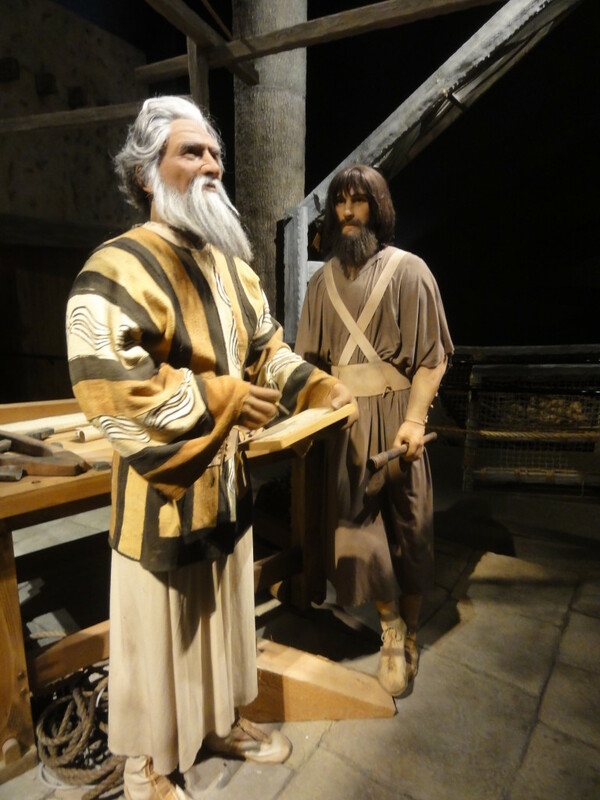 He instructs Noah to build a large boat called an ark and preach to the thousands of people who will listen to board this boat to survive. But everyone mocks Noah and won’t listen to him. God instructs Noah to bring his family (including his wife, three sons and their three wives) and also 2 of every unclean animal, and 7 of every clean animal, plus supplies, and to board the boat. Noah obeyed God and does all that he was instructed to do. After the ark is completed, Noah and his family board the boat with the animals and God shuts the door. 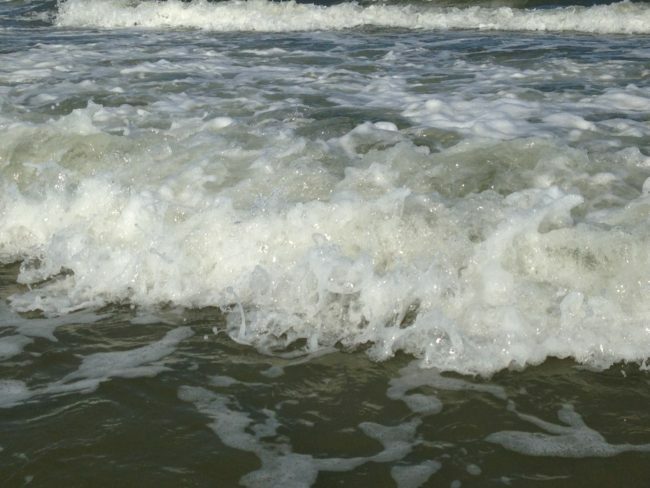 It rains for 40 days and 40 nights and floods the whole earth. 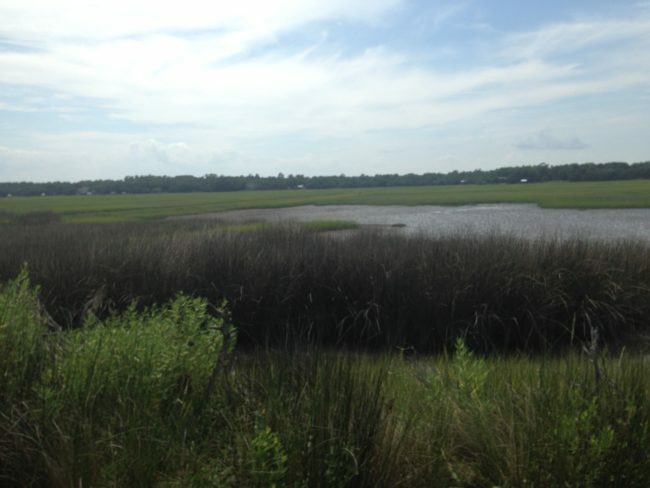 It takes almost a year for the water to recede. Eventually the boat comes to rest on Mount Ararat. Later one of the birds Noah sends out brings back a branch with a leaf and Noah knows that is safe to release the animals and his family from the ark. 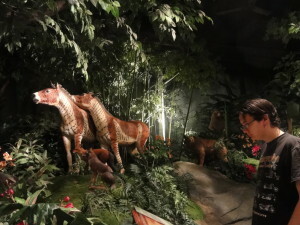 The museum has a lifesize interactive display of Noah and the ark. You can hear the men talking and see them working as they build the ark. 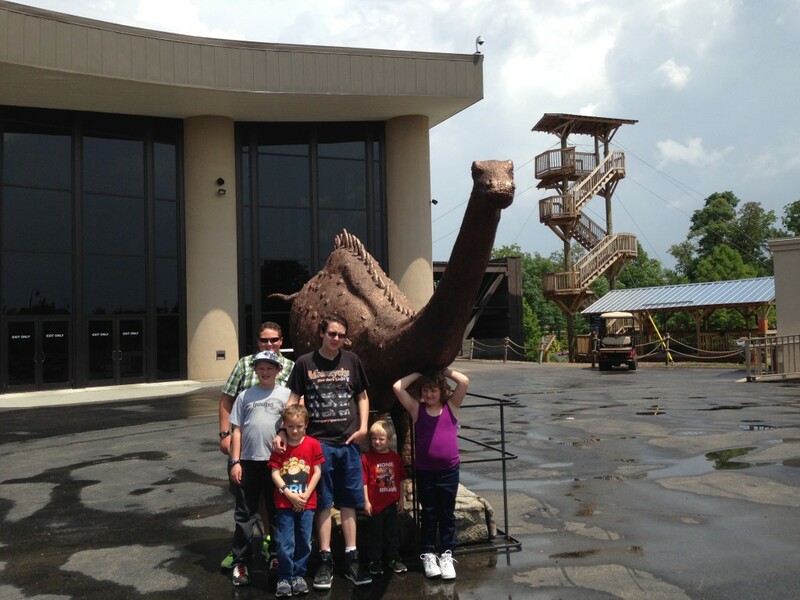 The museum also owns a bible based theme park about an hour down the road from the museum. 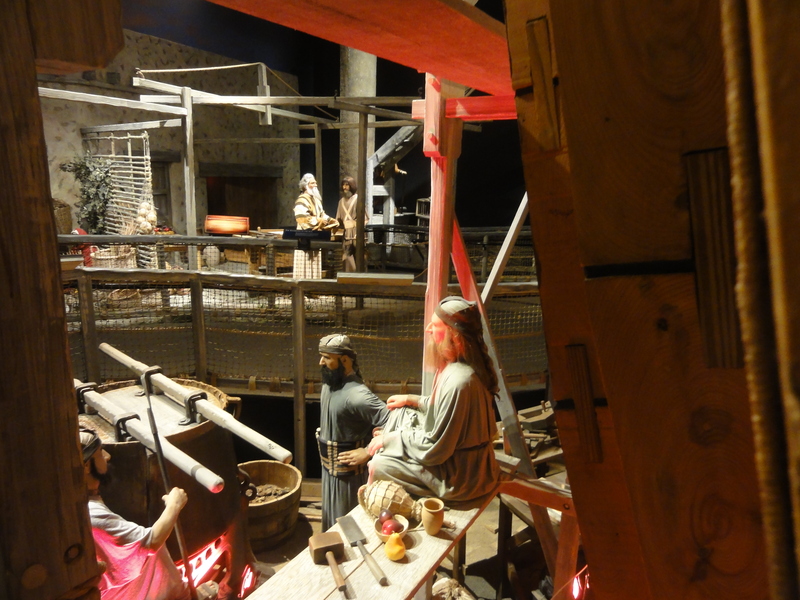 They are building several life size recreations from the bible for the theme park. 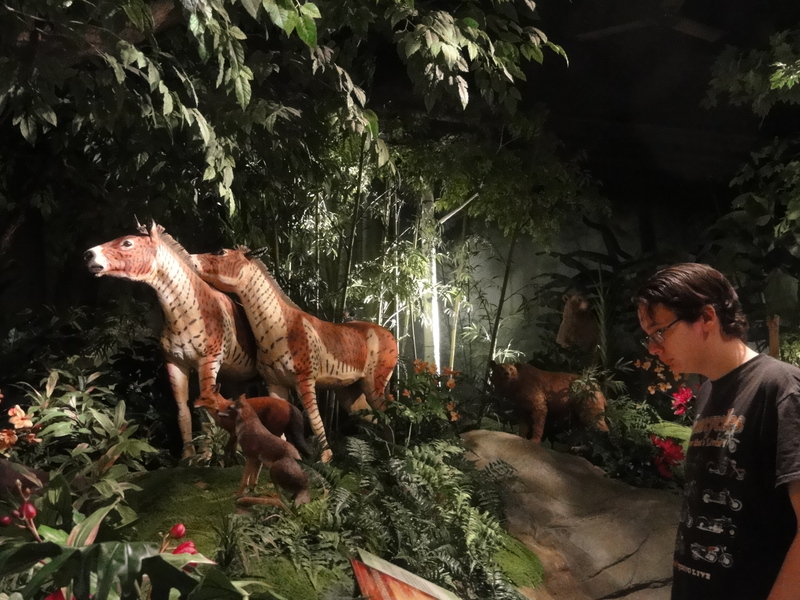 One of those is called The Ark Encounter and it includes a life size ark, another museum and restaurant inside the ark, and a zoo. 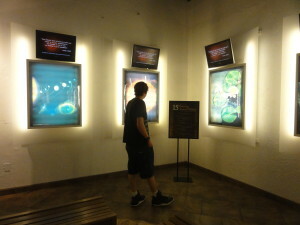 We went to see it while it was under construction, and we plan to make trip soon now that it is open to the public. 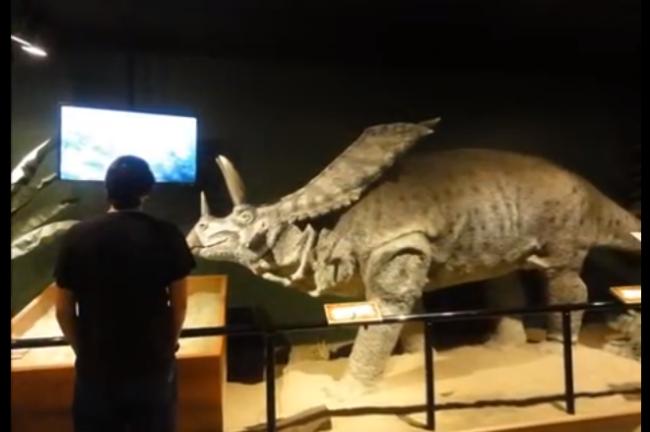 Check out this short video we made of the awesome dinosaurs we saw! 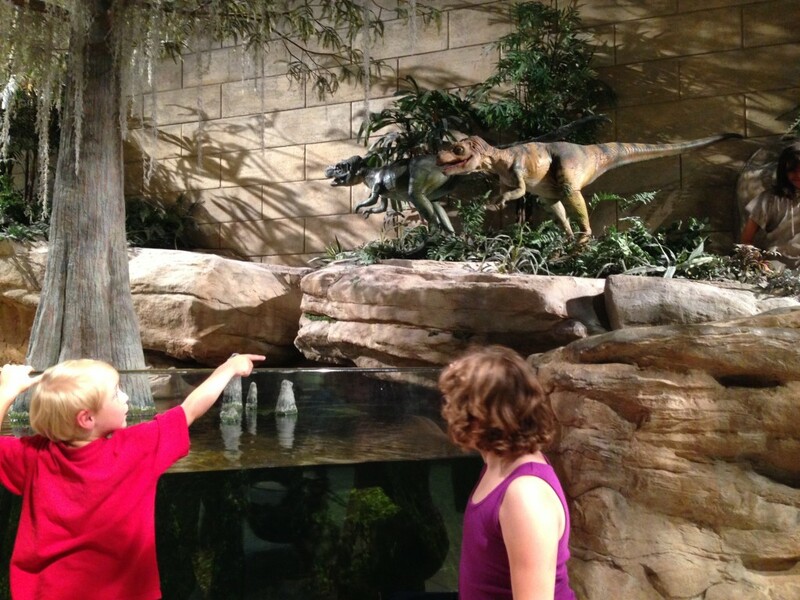 The kids really enjoyed this entire trip and the highlight for them was seeing the dinosaurs. 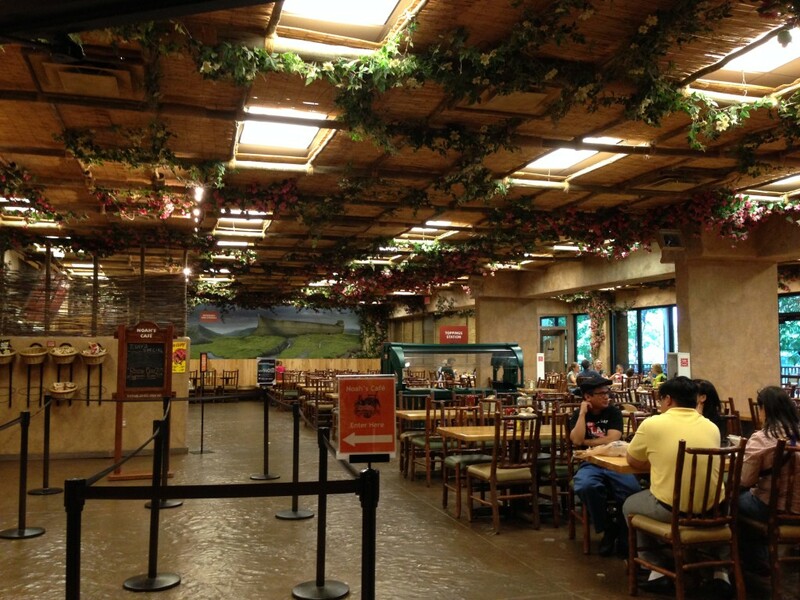 And if you get hungry during your visit, the museum offers a jungle cafe to eat in and there are many picnic spots outside around the gardens and ponds. 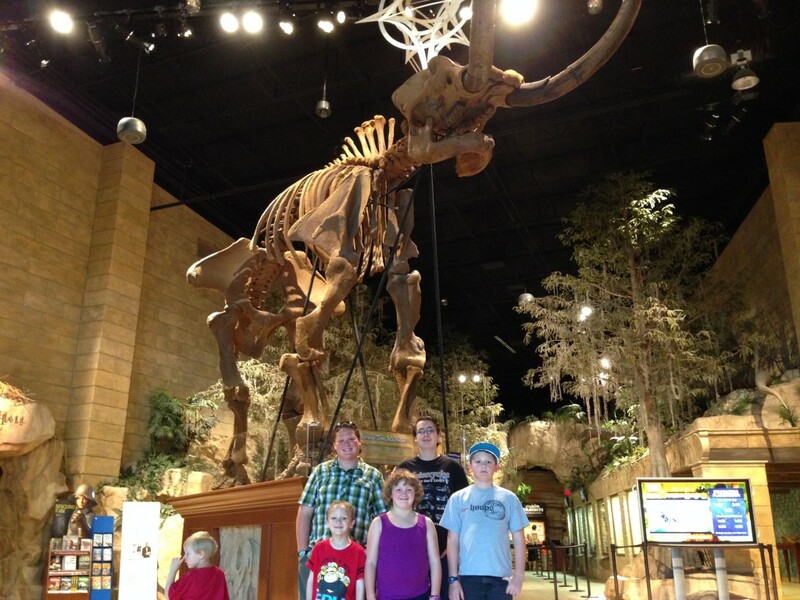 I encourage every family I meet to put this wonderful adventure on their to do list. It is definitely worth the trip! This entry was posted in Family Fun, Field Trips & Travel, The Creation Museum and tagged Age of Earth, Answers In Genisis, Archeology, bible, Christian, Creation Museum, Dinosaurs, Faith, family fun, Field Trip, Garden of Eden, God, History, In The Garden, Jesus, Ken Ham, Moses, Noah, Science on November 7, 2016 by Melinda Weiser.